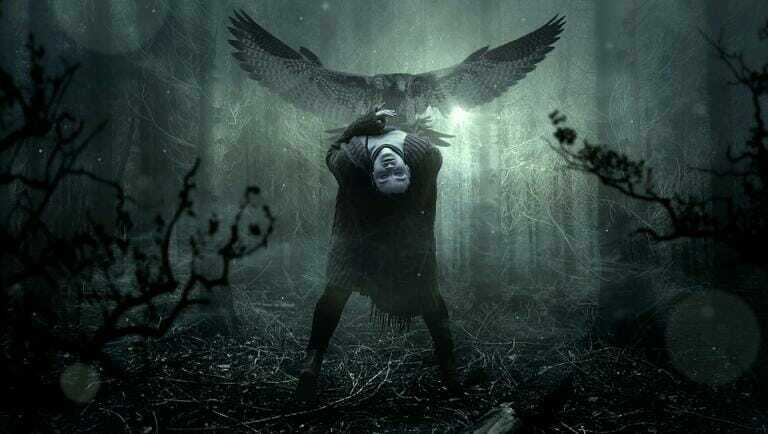 My last few posts have been all about Magick and have hopefully been helpful for you! 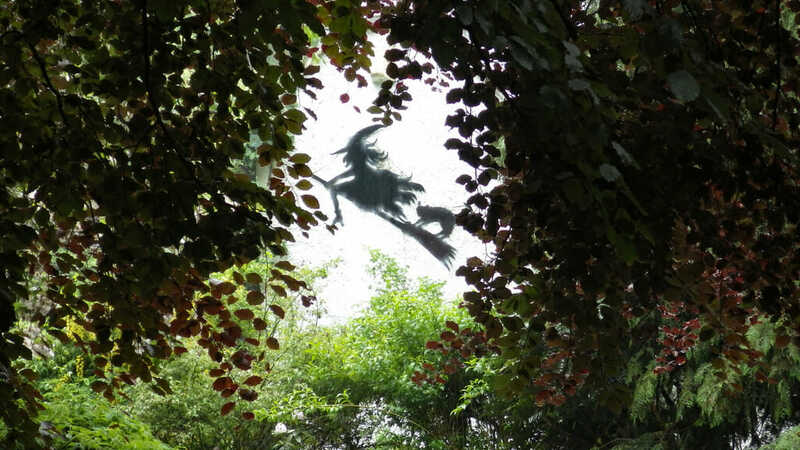 In reading others’ blogs and realizing that I really like hearing what my fellow Witches are up to, I thought I’d share a little bit about what’s been going on with me! At Imbolc, my husband and I adopted the cutest puppy in the world. His name is Ichabod–he’s a Malamute, Shepard, Husky mix. Naming him Ichabod was my husband’s idea: the skittish but sweet little guy reminded him of Ichabod Crane, a character equally skittish and sweet. When we met him, he was very nervous and hid under a table, popping his little snout out only for the yummy treats we’d brought. He had a rough entry into the world. He was part of a large rescue from a puppy mill and didn’t trust people. The first few weeks were tough. He was terrified of us and cried most nights (and so did I). Earning his trust took time and patience. Watching him emerge from his shell has been a gift. The cats aren’t too happy, but everyone is adjusting. 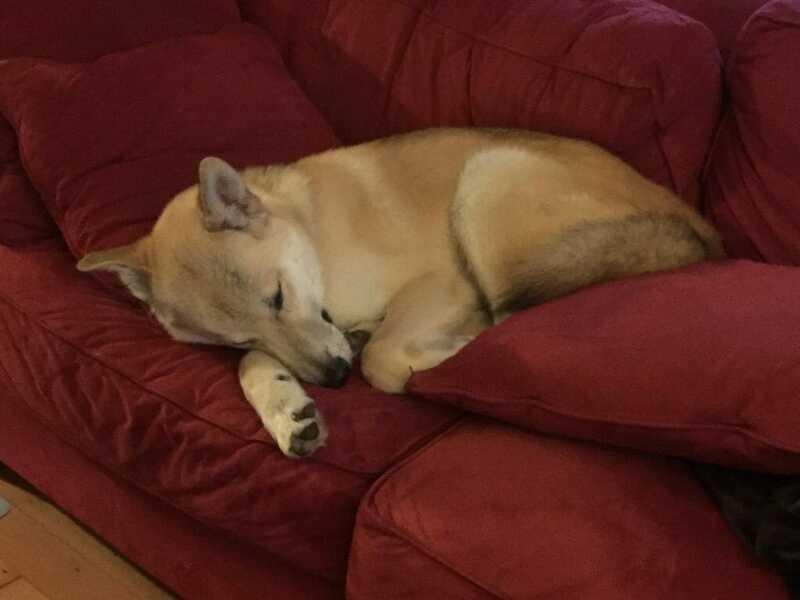 He’s taken over our couch and our hearts. I listen to podcasts all day. One day, my BFF and I decided we needed to do one of our own. At about that time, my other BFF moved back to Portland. We were delighted when she agreed to join us in our endeavor! We are three very different Witches with three very different histories–having run off to different parts of the world to come back together to share what we learned about the Craft, talking about Witchcraft, life, and food. 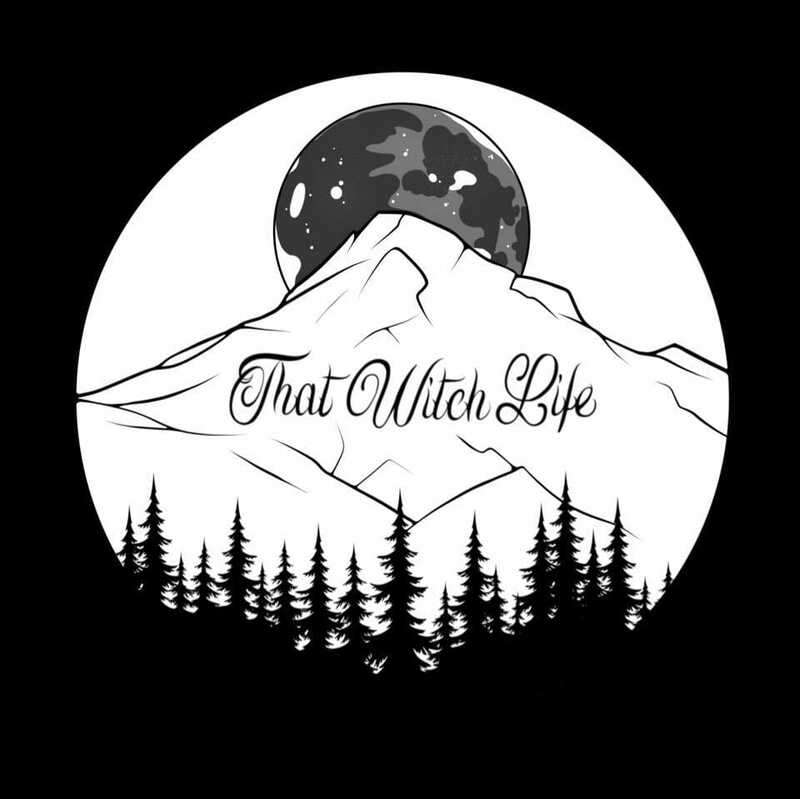 We’re new and will soon be up on all podcasting platforms, but in the meantime you can catch us on our website: Thatwitchlife.com. If you want to hear stories about our misspent youth, check out the most recent episode, here! I turned in the manuscript back in December and my editing team returned it to me this week! I’m working on pounding out the last few details, making sure the whole thing makes sense and combing through to remove any little typos. Friends, this book is really, really good. Not only is it packed with information about the Morrigan, it also includes stories from people who have worked with her, along with original artwork by some incredibly talented people. 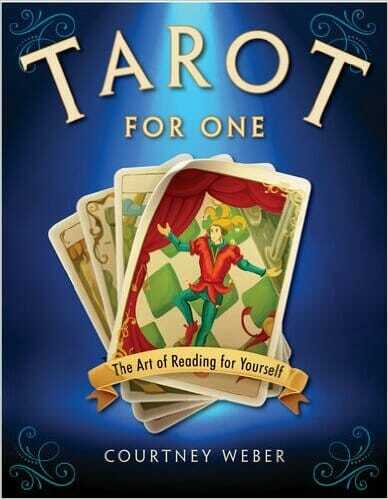 Lora O’Brien has generously agreed to write the foreword. Expected publication: November 1. I can’t wait! 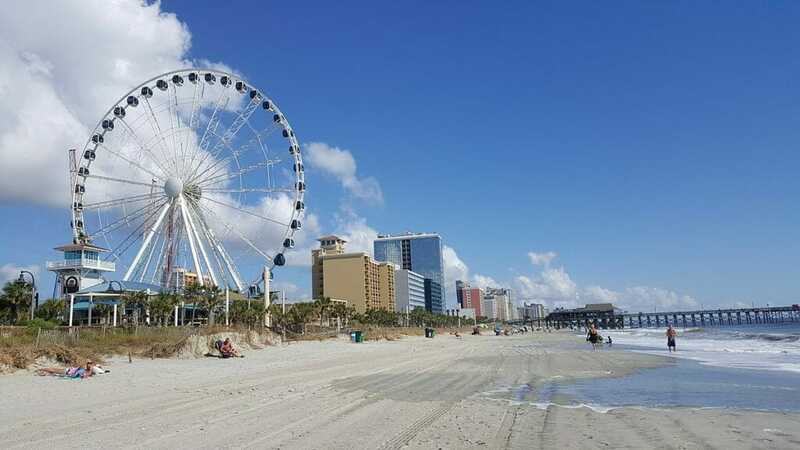 I vacationed in Myrtle Beach as a kid, and now I’m coming back as an author. 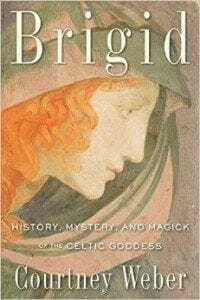 I’m teaching three classes at Labyrinth Books–on Brigid, The Morrigan, and reading Tarot for yourself. Yeah. 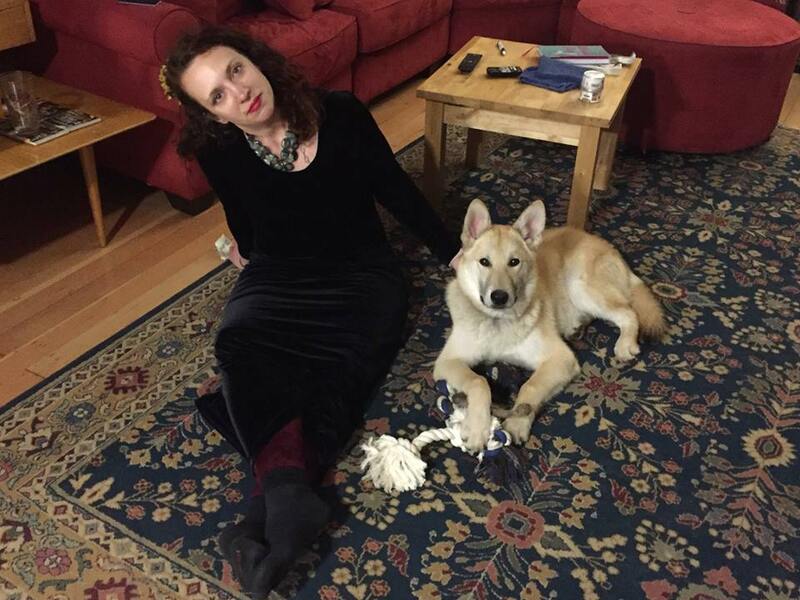 So, my whole life is Magick, Tarot, and a giant puppy. Seems about fitting, doesn’t it? I have some other events going on in Portland, NJ, NY and this fall in MA. Check them out and come see me! Let’s hang!